Surface Mount Device (SMD) are Chip-Type electronic components for SMT. Surface Mount Device do not have leads like thru-hole. They are mounted directly on the PCB. 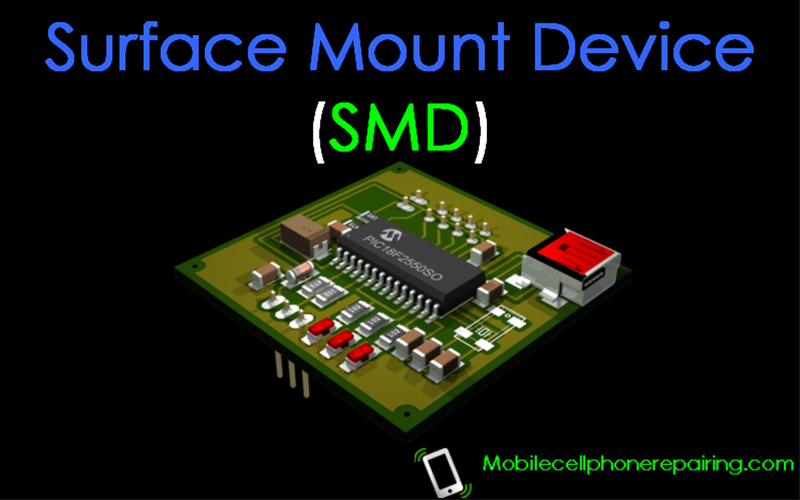 Learn all about Surface Mount Device (SMD). 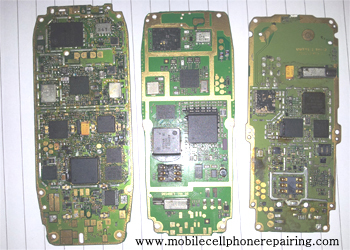 Circuit of a mobile phone looks like general circuit but the parts in printed circuit boards (PCB) of mobile phone are different from normal thru-hole electronic components. These electronic components are known as surface mount device or surface mount electronic components. What is SMD or Surface Mount Device or Surface Mount Electronic Component? Surface mount devices of SMD are electronic components that are easily soldered or mountable on the surface on the PCB. Most of these PCBs are multilayered PCB which means these PCB have more than one layer. The technique of soldering or utilizing SMD components is called SMT (Surface Mount Technology). What are Advantages of SMD? SMD type electronic components offer many advantages. The main advantage is that they are space saving. The size of mobile phones has been significantly reduced because of the use of SMD components. SMD components use less electricity and voltage loss is also very less. Uses of SMD Electronic Components? Presently SMD of Surface Mount Devices are used in ultra modern electronic equipments like mobile phones, smartphone, computers, laptops tablets etc. all the components used in Surface Mount Technology are mostly in the form of chips or IC (Integrated Circuit). These chips or ICs are classified into different categories depending of the type of legs or leads they have and their function. These components are mounted directly at the specified location on the copper track of the Printed Circuit Board using Surface Mount Soldering Technology. Hi i m just bigner in mobile repairing .but in this website i got rich knowledge about mobile. Your work is very useful for us thank you sir. Thanks. I hope you find this useful.